Now that CBD has been infused into everything from chocolate bars to face oil, it isn’t all that surprising that CBD lattes are now a thing. Nonetheless, it’s exciting, especially for coffee addicts and fanatics on the hunt for that extra boost of wakefulness and focus. CBD, as you may have heard, is the non-psychoactive, ultra-therapeutic cannabinoid found in the cannabis plant. In addition to taking the supplement by itself for anxiety, inflammation, pain, or another of its many healing potentials, the natural compound is now making its way into our coffee. Touted as the miracle solution for wellness enthusiasts and coffee drinkers alike, combining CBD with your usual cafe latte is said to add a whole new level to the already pleasant experience of sipping on a hot cappuccino, merging the stimulation of caffeine with the calming nature of CBD. CBD lattes = regular lattes plus drops of CBD oil, in its most basic sense. However, there is somewhat of a catch: while any good CBD oil will do, using a water soluble version will definitely make for a better benefit-boosting / therapeutic-enhancing experience you wish for. Why is that? Water soluble CBD was created specifically with cooking in mind, mixing into beverages like water, cocktails, and yes, coffee. A great water soluble CBD oil Daintri customers swear by is the Hemplucid CBD oil. This product uses a whole-plant formulation with oils including the diverse ingredients of the natural hemp plant, which are made up of phytocannabinoids, numerous vitamins and minerals, terpenes, and other phytonutrients. The newly popular drinks are popping up in coffee shops and little cafes across the country – spotted so far around California, New York City, Portland, and Seattle. The drink is said to promote mental clarity, reduce anxiety and keep you alert. Essentially, it does everything that coffee already does, but better, stronger, healthier. People who have tried CBD lattes also claim their focus lasts longer — a huge perk for those days where we have an exceptionally large workload to plow through. As we all know, fresh coffee from the cafe is delicious, but not always the most cost-effective option, especially if you are purchasing CBD infused coffee. If you want to skip the lines, extra costs, and learn how to make your own CBD infused coffee, follow our directions below! Our guess is you enjoy your morning (and afternoon) latte as much as the next person, and when you add CBD to your already wonderful cup o’ greatness, you will see caffeinated/calming sparks fly. Get ready to experience the next-level latte, plus the many health benefits that CBD brings, minus the jitters and headaches. By the way, in terms of CBD market size, it has been estimated as a $3 billion market. Also, the Hemp Business Journal estimated the $450 million of the billion-dollar hemp industry will come straight from hemp-derived CBD sources, which is a 700 percent increase from 2016. So, if you’re hoping your local coffee shop will be serving up CBD lattes on the reg, it probably isn’t wishful thinking. Until that day comes, we recommend the following products to try out in your coffee in addition to water-soluble CBD: Gold Label Filtered CBD Oil, Chocolate Mint tincture, Calming Blend Tincture, Vanilla tincture, and Isolate Powder. Daintri is an online CBD retailer home to multiple CBD brand. We are committed to bringing you the highest quality CBD products on the market, all in one convenient place. Because quality is our top priority, we care deeply about the ingredients and standards of our offerings. 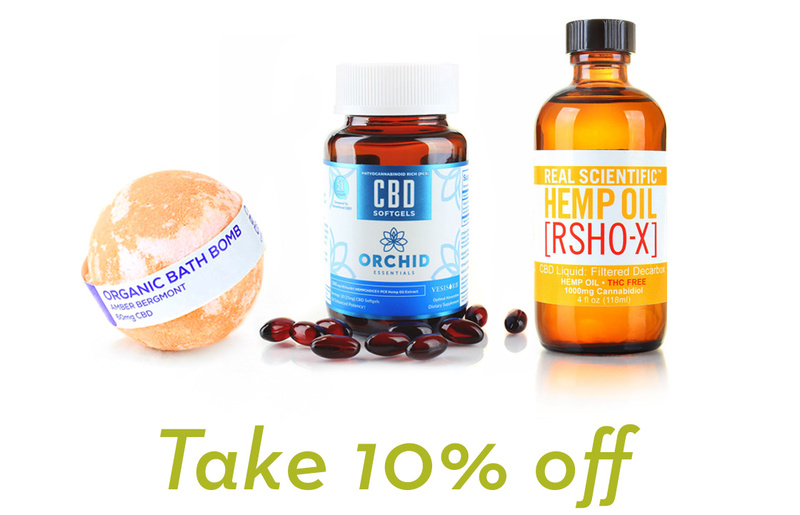 Previous post: Why is CBD Oil the Most Popular CBD Product?